Get a shining and royal beard. Experience the intensely conditioning and deeply penetrating powers of 100% herbal oil providing the dynamic ,Soft & supple feel. As our Beard oil formula absorbs quickly into the skin without leaving an oily & greasy feel and stops that itch while nourishing the facial hair and leaving your beard conditioned and shiny with the exotic aroma of lemongrass . 1. It makes the beard well manageable. 2. 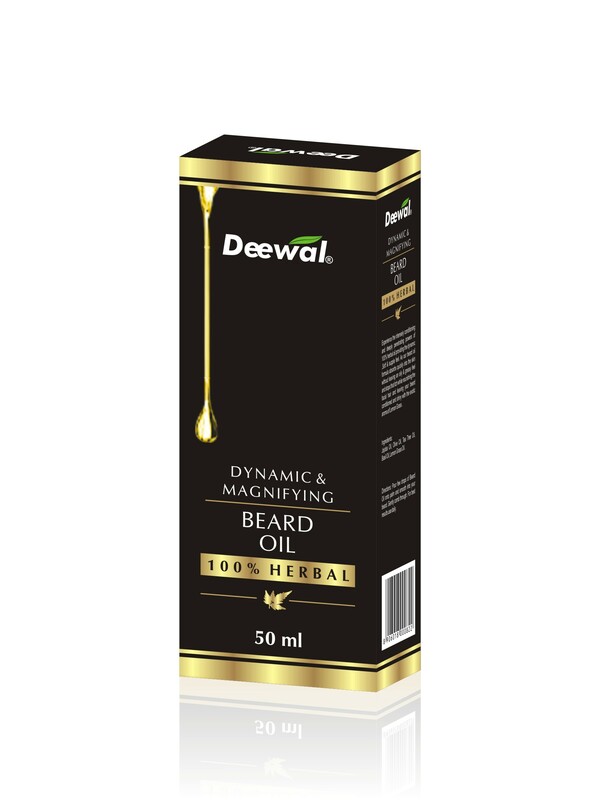 It prevents itching and dandruff in the beard. 3. It incredibly changes the texture and feel of the beard. 4. It keeps the beard growing thick. 5. So use this oil for softness shine and alluring smell. Jojoba oil, Olive oil ,Tea Tree oil ,Basil oil ,Lemon grass oil. Sign up for the newsletter to receive latest offers, promotions and updates.